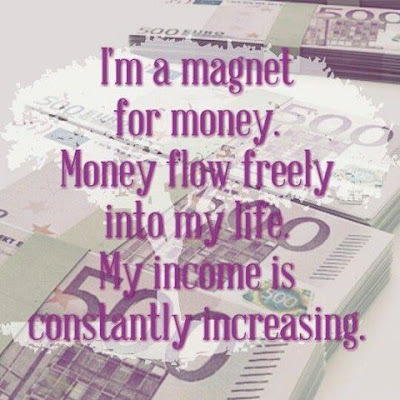 "When you close your eyes and you visualize having money and imagine doing all the things you want with that money, you are creating a new reality. Your subconscious mind and the law of attraction do not know whether you are imagining something or whether it is real. And so when you imagine, the law of attraction receives those thoughts and images as though you were actually living them, and it must return those visions to you. When you are in the place where what you are imagining feels real, you will know that it has penetrated your subconscious mind, and the law of attraction must deliver it."